‘The Ghost of H.W. Beaverman’ was my favourite album of 2007 so having it on indiecater is really special. Folklore (myspace) is Jimmy Hughes and lots of his friends, you might know him from his Elf Power work but in our estimation this album unlocked a previously untapped seam of brilliant creativity. ‘The Ghost of H.W. Beaverman’ is not exactly a linear record but this approach is vital in order to recount the grandiose tale. As the songs trickle by you’ll appreciate how strong each one is. They may sound like they’ve appeared off different records initially but the fog will clear and you’ll find yourself traversing through the story many times over. The bonus of course is that there are splendid melodies to be found on every corner. The album costs €3.50 and the download bundle also includes all of the original artwork. If you’d like to do your own investigation you can read the lyrics on this page. If you’d prefer to buy the CD there are some copies available here. As ever you can preview the whole record on our player below. We asked Jimmy to give us the background on how the album was put together and what follows is his answer. “I first started writing The Ghost of H.W. Beaverman as a novel upon graduating from college in 1997. The concepts and notes for this story were messily collected in various places (I once found a page of forgotten notes in the middle of a dictionary that I hadn’t opened in years), but I stopped writing short fiction in general as I focused more on music. Since then I have been playing in various bands, but it wasn’t until forming Folklore in 2005 that these stories found their home as a concept album, joining the fiction with the music. Someday, I would still like to spend the time elaborating this story as a longer work of fiction, but for now, I really needed to get some of the ideas and imagery out of my head and onto the page. Since songwriting is the media I have been working in, that’s how the stories ended up going down. The original idea was to create a history around the central character, H.W. Beaverman, based only on the hearsay, rumors, and gossip of the people in the town(s) around him. H.W. Beaverman is an older man, a hermit of sorts, and though few really know him, many speak of his legend and of his (theoretical) demise. 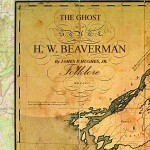 As the album progresses, each character tells something new about Beaverman but also contradicts the previous account, thus deconstructing the rumor tree in reverse up to the end of the album when the listener hears H.W.Beaverman’s first hand account. As an album, rather than a novel, it leaves a lot up to the imagination of the audience, but I kind of like that aspect of how it turned out. Keeps them guessing. I think H.W. Beaverman would want it that way. I also set out to cast the characters via their vocal counterpart. Everyone whom I initially asked to sing the parts agreed, and the album, once it got rolling, came together exactly as I had originally conceived it. Not that I expect things to fall apart around me, but I never expect things to come to fruition quite so easily, so that this album exists as it does (and that people have had such a positive reaction to it) makes me very happy. Contrary to assumptions by some reviewers and speculators, the mysterious H.W. Beaverman is a real person, in spite of some of this storyline being fictionalized. 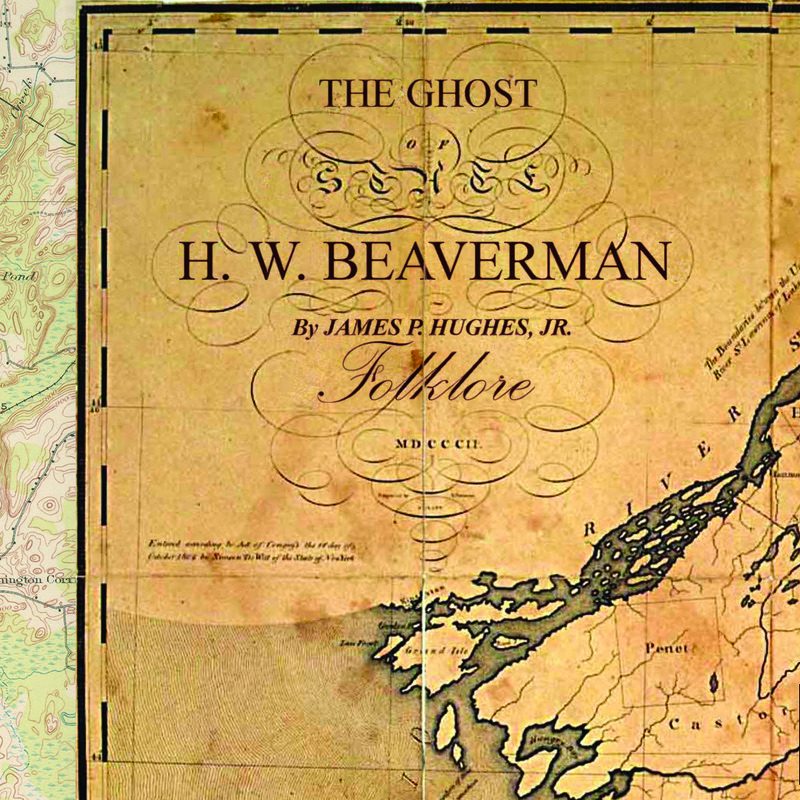 These accounts of the man were compiled from different sources and different areas of northern New York State, namely Lake Bonaparte in the Adirondack Mountains, Wellesley Island in the 1000 Island Region of the St. Lawrence River, Skaneateles Lake in Skaneateles NY, Onondage Lake in Syracuse NY, and along the Susquehanna River in Binghamton NY. Any geographic features mentioned in the songs are real places, and all of the characters are real people (or at least conglomerations of multiple real people). Listen To The Album Before You Buy It!